Our qualified HVAC technicians, controls technicians, plumbers, and electricians are ready at a moment’s notice. 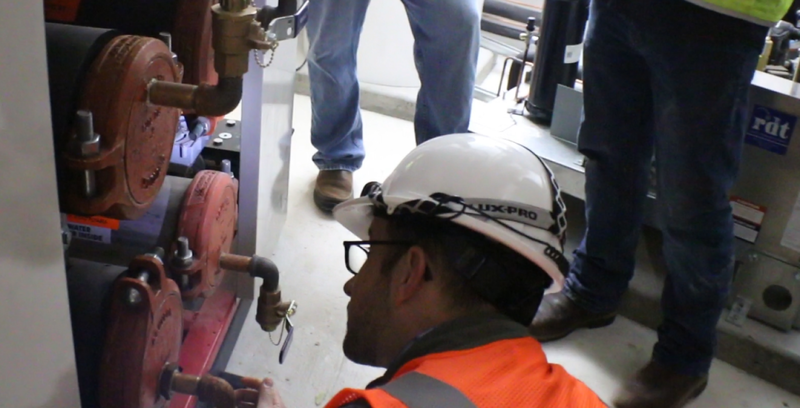 Our Service Division assists in project close-out to include building commissioning, equipment air testing and balancing, and energy retrofits. Our Alaska Team services residential as well as commercial systems.